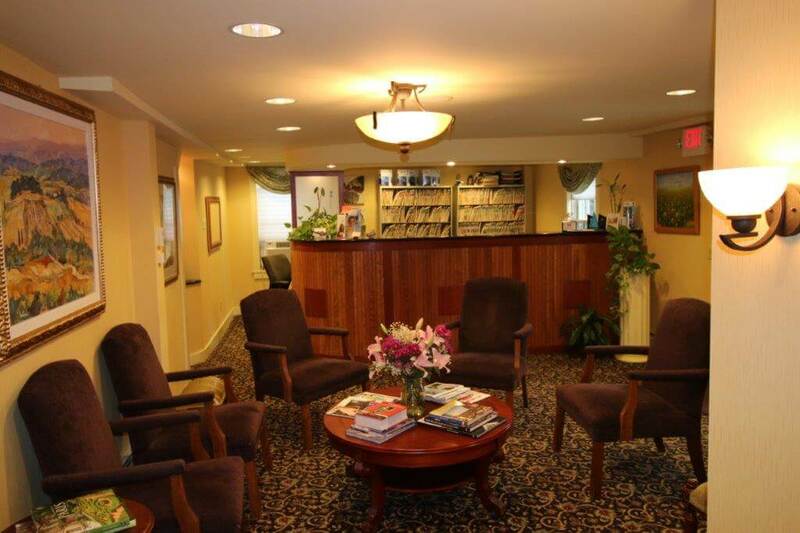 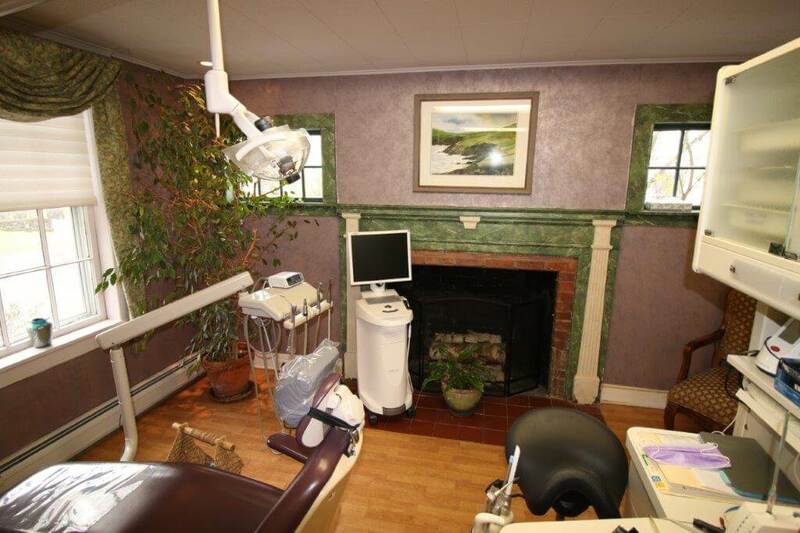 Dr. Catherine Cech is proud to offer her patients a state-of-the-art office space that’s the perfect blend between modern technology and a welcoming, home-like atmosphere. 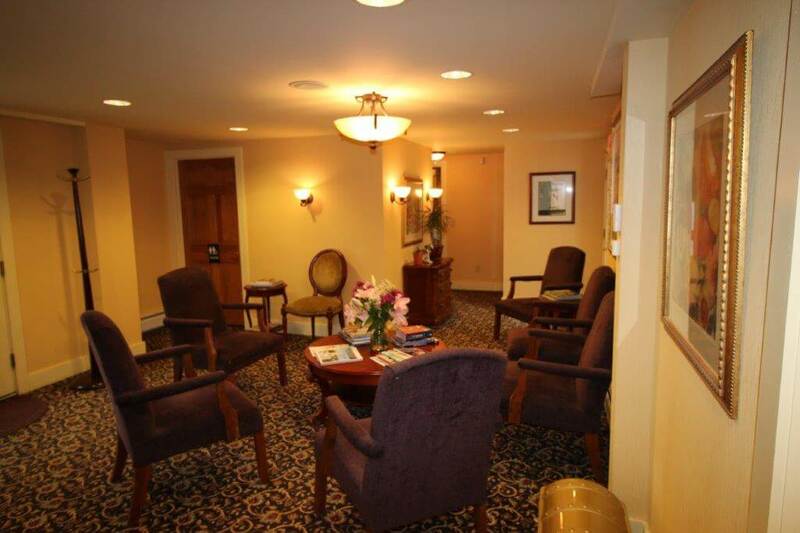 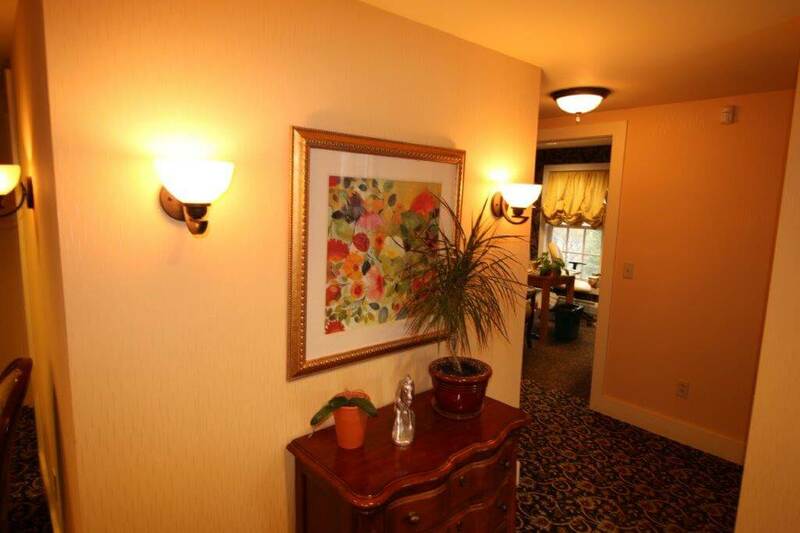 Please take a look through our photo tour below, or contact us to schedule a visit in person! 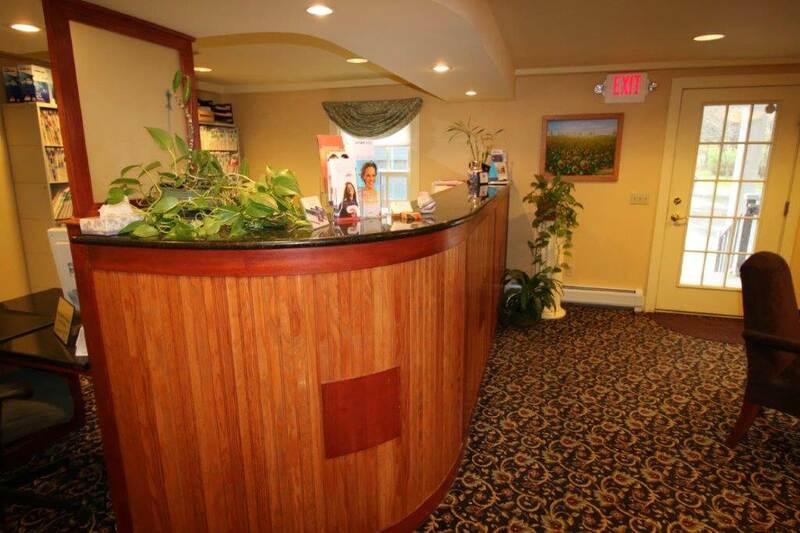 Our team would love to show you around.